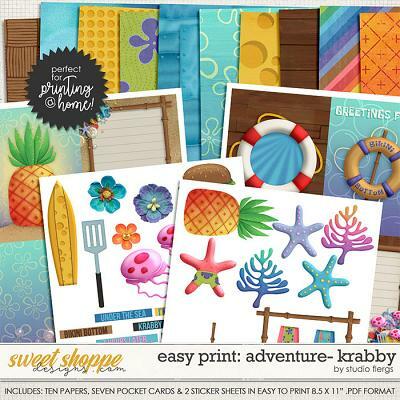 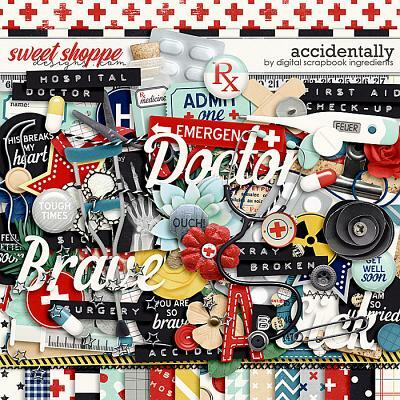 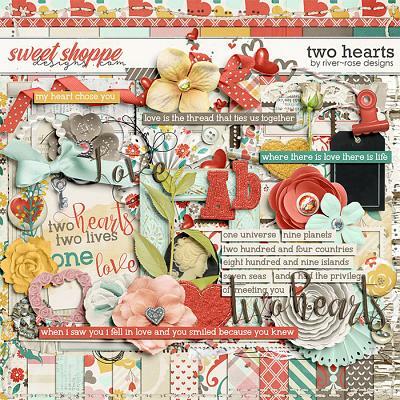 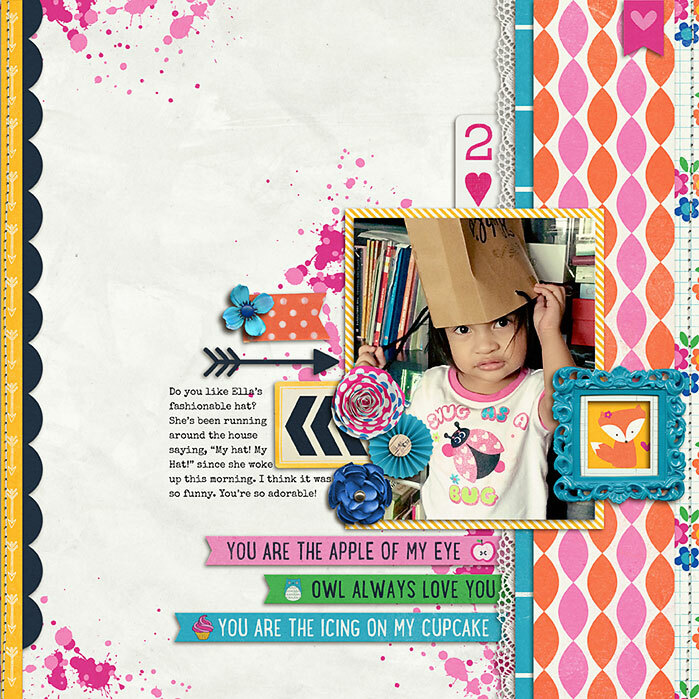 A digital scrapbooking kit by Erica Zane, Sweet on You is a super sweet kit made with love...perfect for so much more than Valentine's Day! 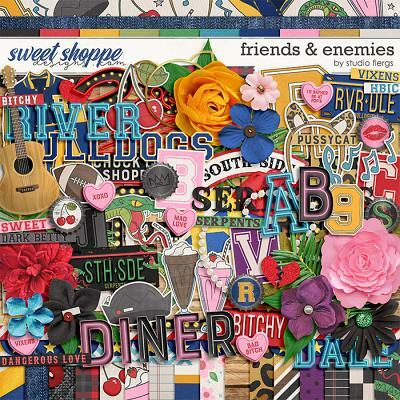 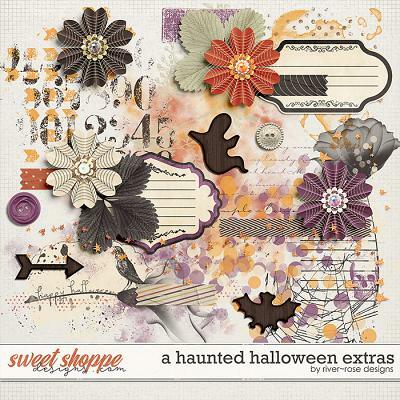 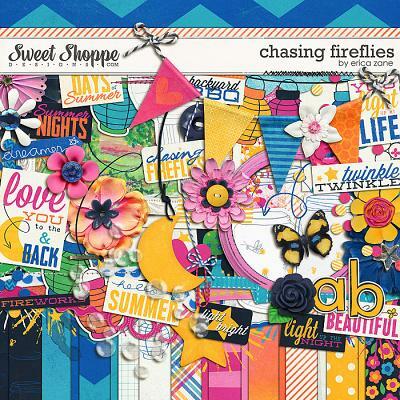 Sweet on You perfectly coordinates with my Chasing Fireflies kit available here. 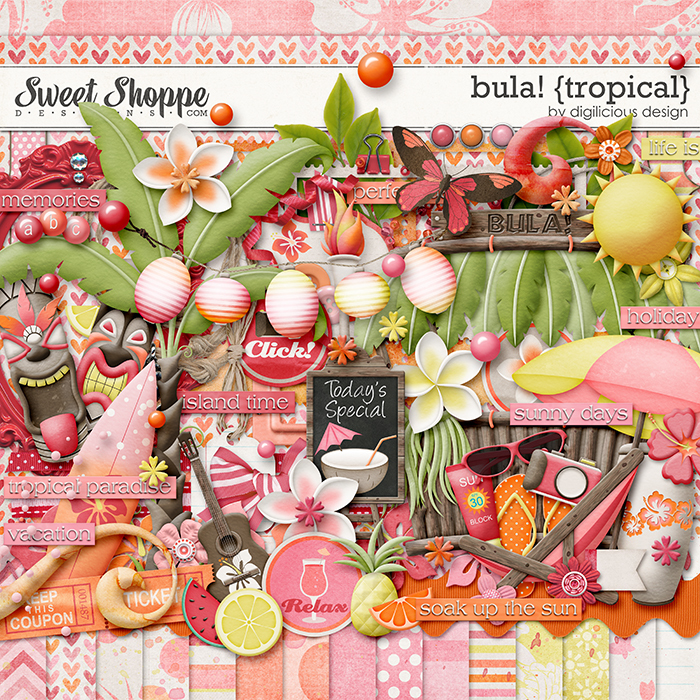 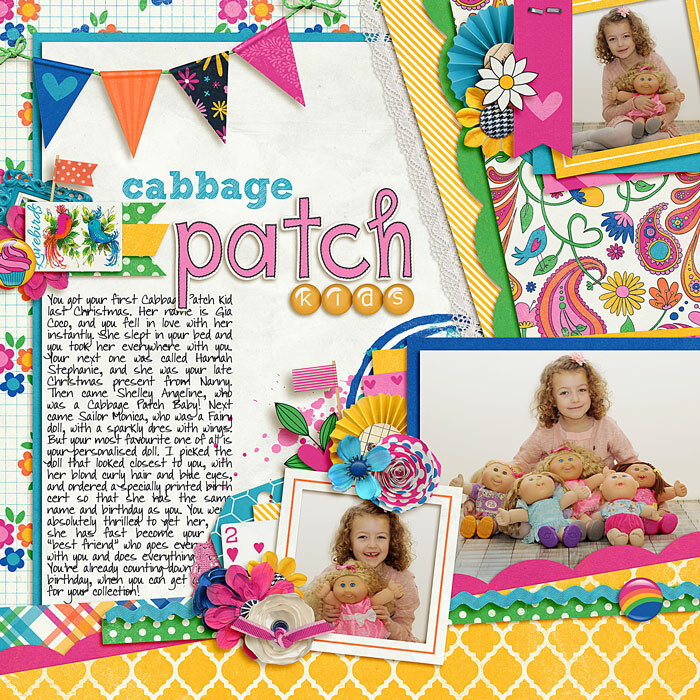 Packed with 20 digital scrapbook papers, more than 75 digital scrapbook elements and a digital scrapbook alphabet (saved as individual .png files), this kit is a great addition to your stash! 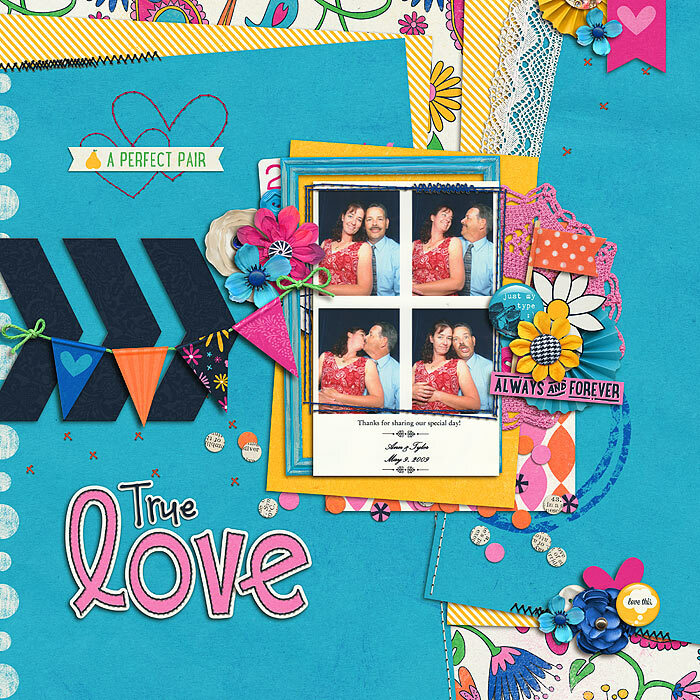 The elements include: 12 word art pieces, 7 flowers, 6 flairs, 5 sets of stitches, 4 frames, 4 ribbons, 3 pieces of tape, 3 arrows, 3 flags, 3 buttons, 3 trim/borders, 2 leaves, 2 cards, 2 hearts, 2 journal cards, 2 paint spills, 2 rosettes, banner, confetti, doily, bingo card, ric rac, lace, ampersand, sequin string, bow, chevron, 12x12 overlay, tag and a staple.